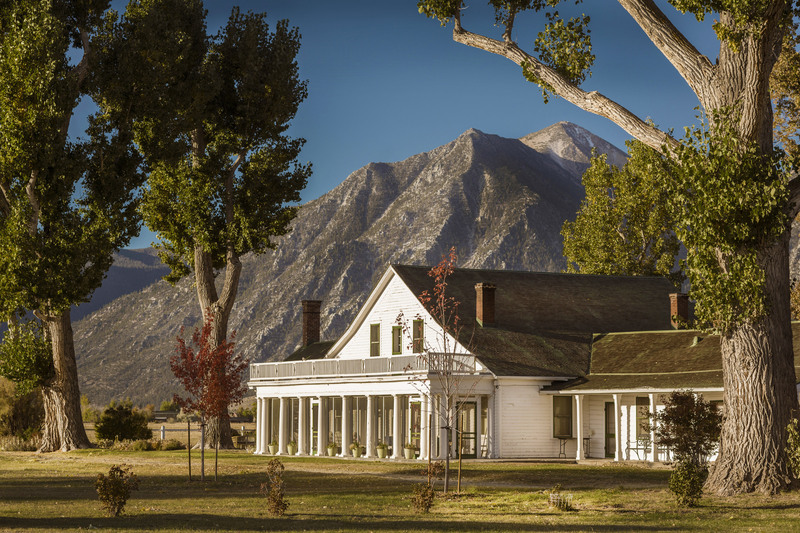 Carson Valley is greater than the sum of its parts, a destination as brilliant today as it was 150 years ago. To its east lie the bold, vast stretches of imagination and sky that make up the Great Basin. To the west, 10,000-foot peaks of the Eastern Sierra abruptly take charge. The lures of Lake Tahoe unfolding beyond Daggett Pass, just a short, scenic drive from downtown Gardnerville. As colorful as its scenery is a history that boasts its fair share of characters. With origins dating to 1851 as a trading post, Genoa reeled with adventure. It’s where a wild-eyed postman by the name of Snowshoe Thompson skied into town from California, a bag of letters and documents slung over his shoulder. Hank Monk, notoriously happy with his whip, would come crashing into town (always ahead of schedule) with a stage full of trail-dazed passengers in tow. It’s where wiry, courageous riders of the Pony Express would hop from their frothy-mouthed steed to a fresh mount before galloping off. Carson Valley’s people are the welcoming kind and possess a love for celebration and an appreciation for nature. That blend explains why you’ll find Basque restaurants encouraging strangers to share the same table. 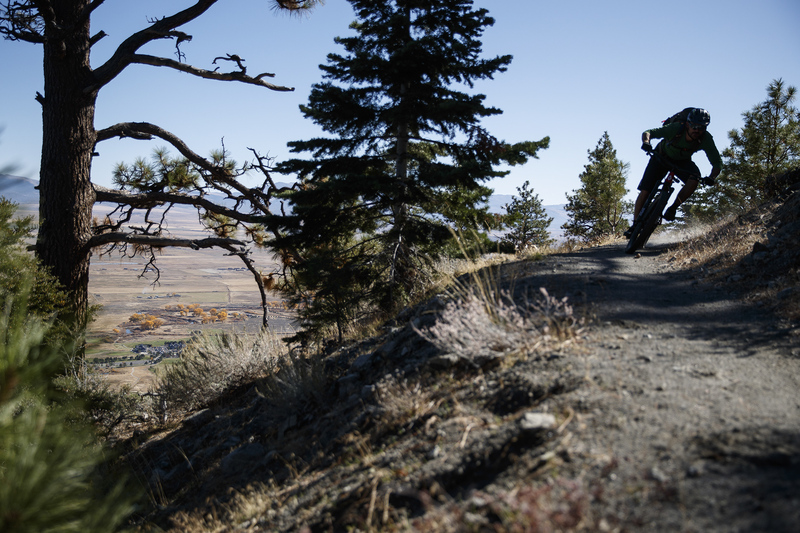 It’s also why locals are quick to share the hottest fishing holes, the most exciting mountain bike trails, the high desert ridges where wild horses gather, meadows where bald eagles converge, and those ski runs that hold the finest stashes of powder. 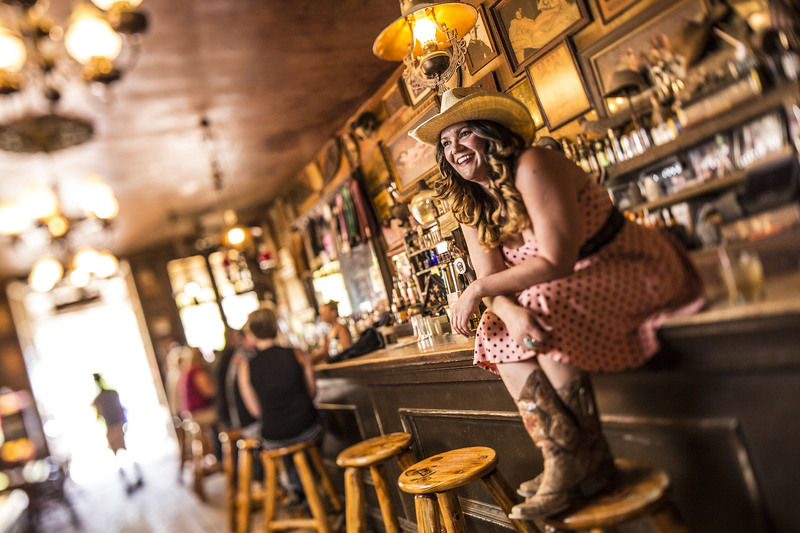 The same warm glow of Nevada’s oldest thirst parlor that drew wranglers and writers long ago now welcomes weekend warriors, thirsty bikers and travelers in search of an honest, raw and anything-but-pretentious escape. It’s a metaphor for the valley itself — a place where you’re free to explore, where blue skies and warm attitudes create an experience that’s raw, real, authentic and inspiring. 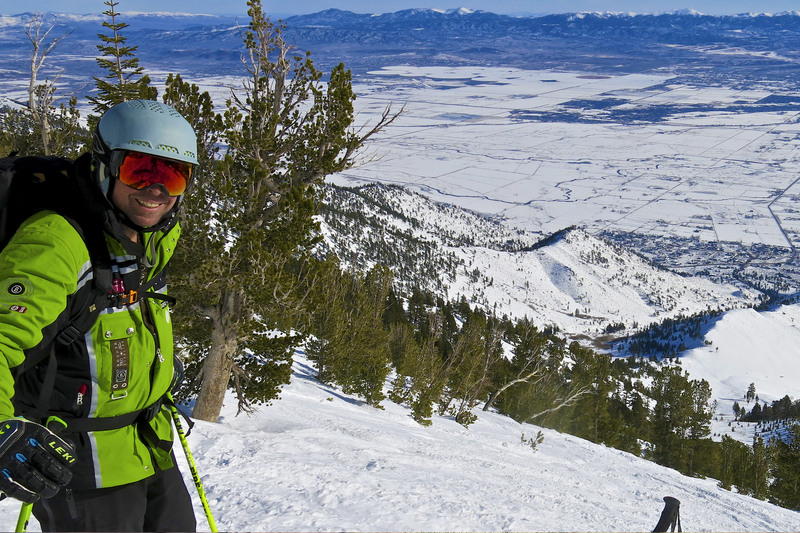 When  you’re ready to see the beauty of Carson Valley for yourself, start planning online at VisitCarsonValley.org or call 800-727-7677.